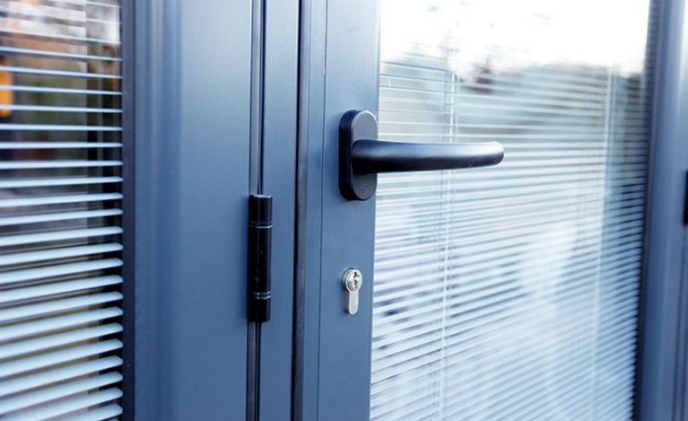 Commonly referred to as Interstitial Blinds, Blinds in Glass and Integrated Blinds, an Integral Blind refers to a sealed glass unit that has a blind sealed in-between. 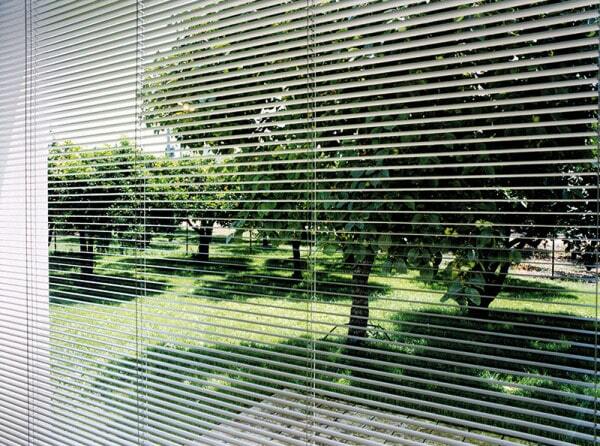 Our Integral Blinds can be operated magnetically or in a motorised electric system. 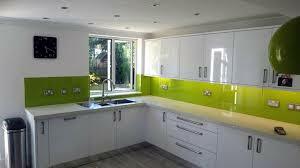 We supply the unit as a whole, a blind sealed between two panes of glass as a double or triple glazed unit. Our Integral Blinds can be retrofitted into your existing window/door frames, your old glass units simply need to be popped out and replaced with our high tech Integral Blinds. 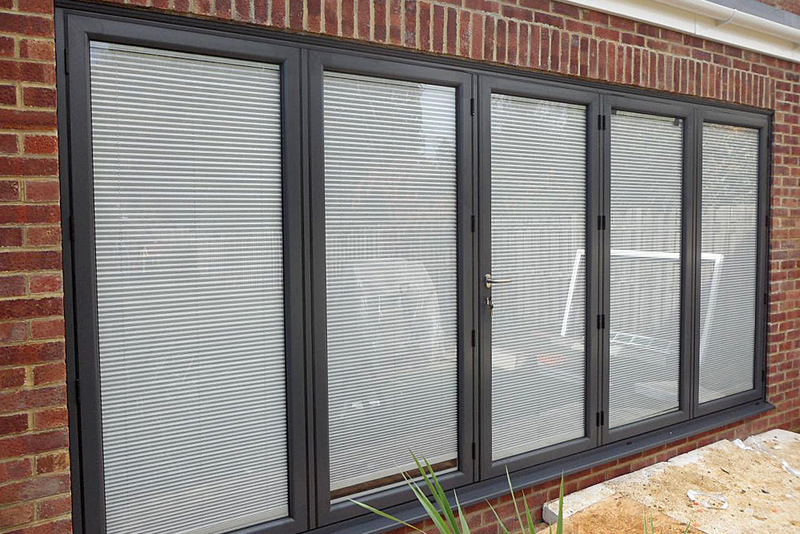 We can also supply new windows frames with Integral Blinds, we offer window frames in uPVC, Aluminium or Timber. 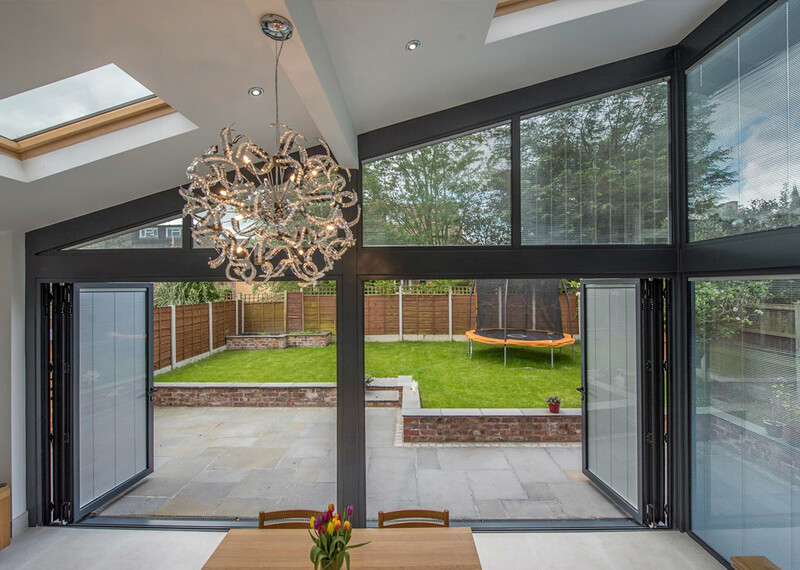 One of the most common questions we get asked is whether our Integral Blinds can be used in windows as well bi-folding doors. 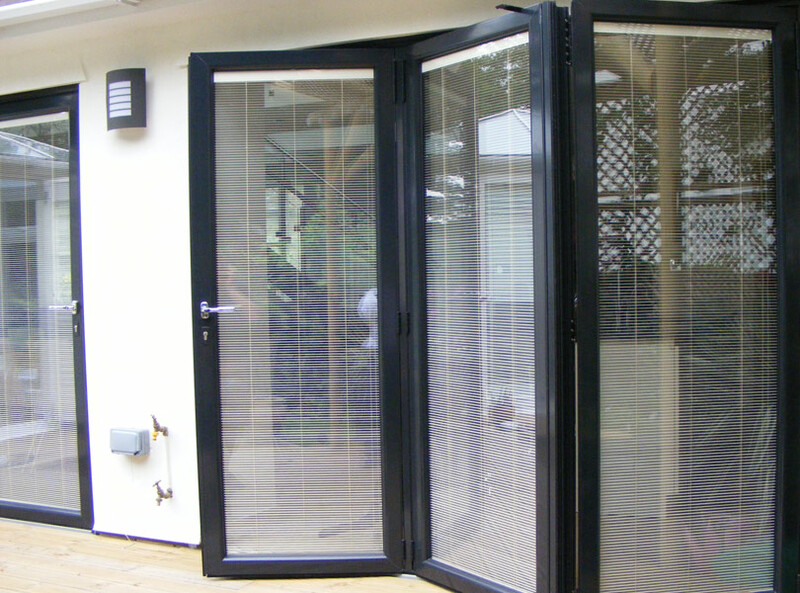 The simple answer is that our Integral Blinds can be used in any frame that can accommodate a sealed glass unit of 24mm or above. 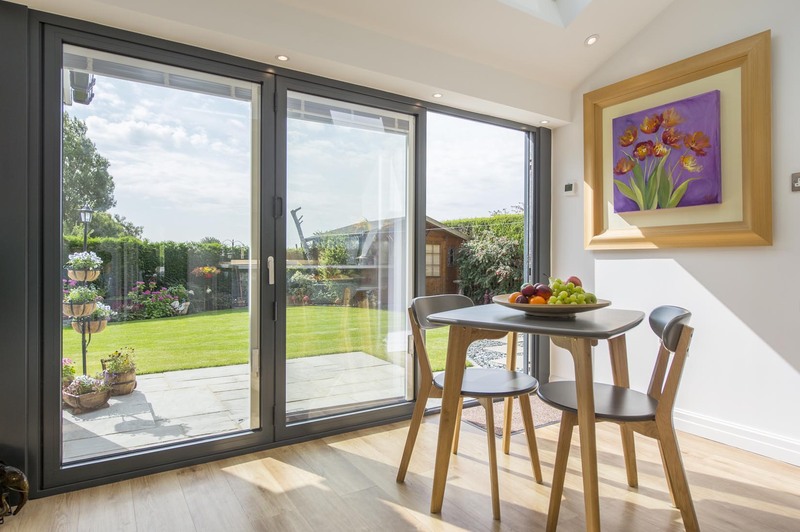 It doesn’t matter if the frame is uPVC, Aluninium or Timber, it doesn’t matter if the frame is a tilt & turn window, a bi-folding door, a patio door or a casement window, as long as the frame can accommodate a sealed glass unit of 24mm or above, our Integral Blinds can be used! Our most common system is our magnetic system which is controlled by two small discreet controls which sit on the face of the glass. 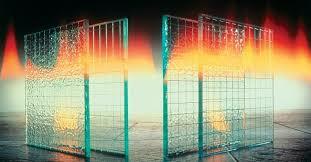 The controls sit on the face of the perimeter of the glass, and can either be on the left or right hand side. 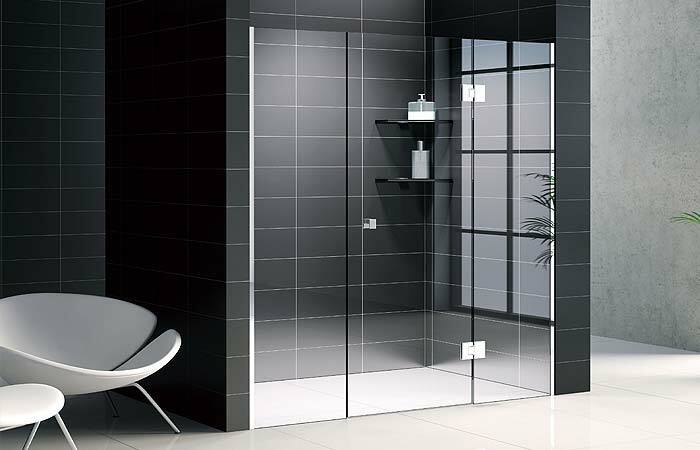 One of the control blocks operates the raising and lowering of the blind, sliding the control up and down the glass in turn raises and lowers the blind inside the unit. The second control block operates the tilt function, sliding the control up and down the glass tilts the blind open and closed. 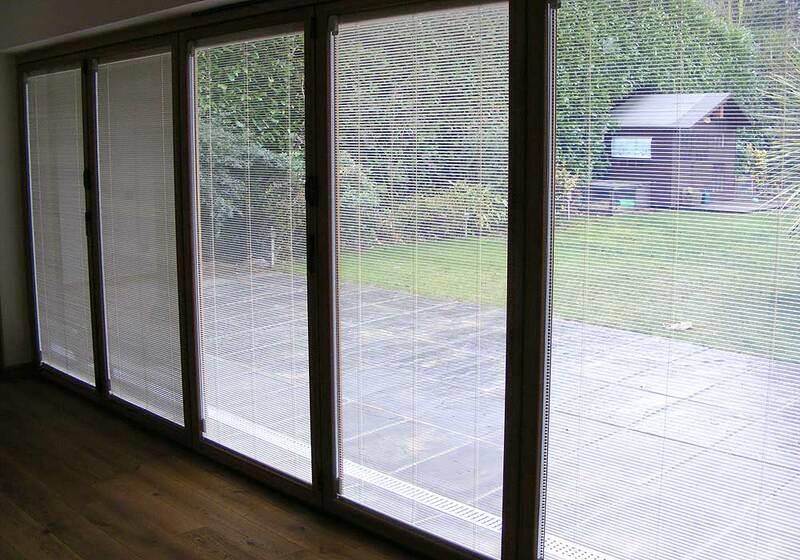 With integral blinds you have the same functionality as a conventional blind, in the sense that you can leave your blind halfway down and have it tilted open slighlty, or which ever other variation pleases you.